Save the date and start planning your trip to Manila because it is the place to have more fun come May! 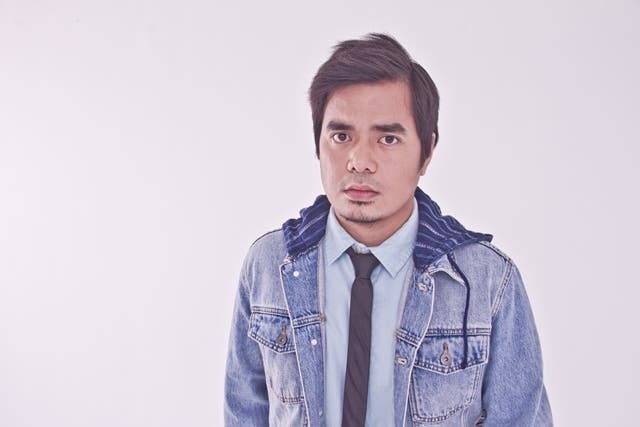 MTV, a unit of Viacom Inc. (NASDAQ: VIAB, VIA), has officially announced today that MTV Music Evolution marks its first edition in the Philippines on Sunday, 17 May 2015 at the historic Quirino Grandstand, Rizal Park in Manila. 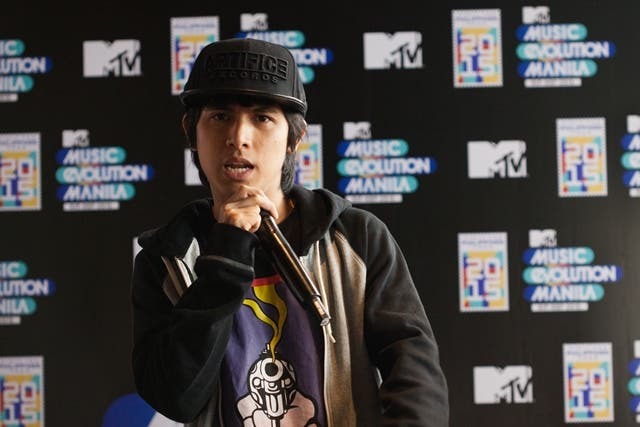 MTV Asia revealed the first wave of artists to grace the MTV stage in the Philippines for the first time at a press briefing in Manila recently – iconic and Grammy Award-winning hip hop act, Naughty by Nature, the Philippines’ most celebrated rapper, Gloc-9 and Philippines’ hottest hip hop act, Abra. 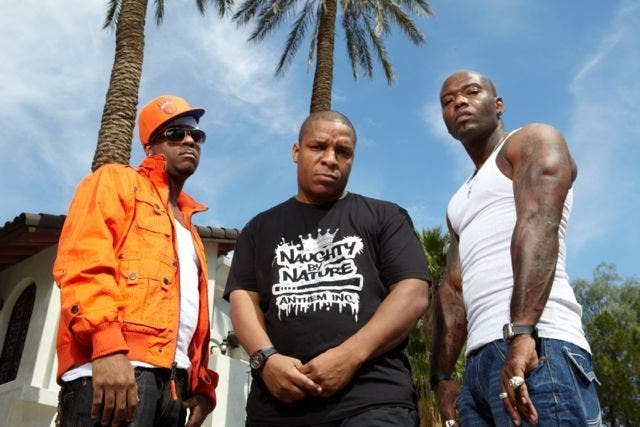 Naughty by Nature, Gloc-9 and Abra will share the stage and not only perform before fans in the Philippines at Quirino Grandstand, Rizal Park, but will reach an international audience of more than three-quarters of a billion households in over 160 countries as the hotly-anticipated show will be recorded live for global telecast under the MTV World Stage global series. More acts are expected to be announced at a later date. MTV Asia VJs Alan Wong and Hanli Hoefer will be hosting the concert. “MTV produces the most talked about live performances and events, so fans can anticipate engaging youth experiences in the coming weeks to discover the evolution of the hip hop music genre, while celebrating all that Philippines has to present to the world. We can’t wait to share one of the biggest music events in Manila with the world on May 17th,” said Mark Whitehead, Executive Vice President and Managing Director, Viacom International Media Networks Asia. “We Filipinos like to entertain and perform for people. MTV Music Evolution will not only put the Philippines on the map of international music, but it will also serve as a global stage for the world to witness what Filipinos do best. 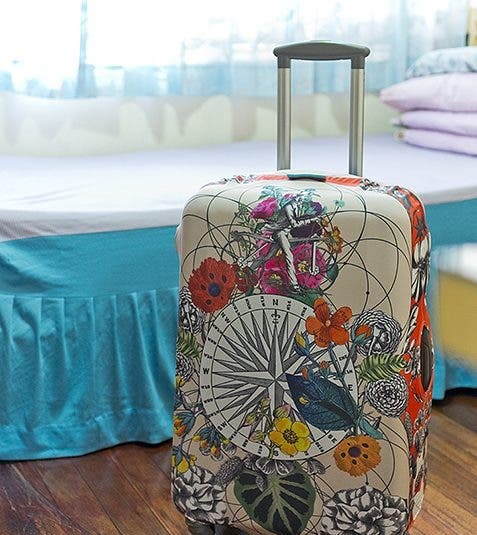 The Philippines is a musically passionate country. And through our partnership with MTV, young people from around the world will now have the opportunity to share this passion and experience why and how the music culture is even more fun in the Philippines. This is, indeed, one of the exciting events to look forward to during our Visit the Philippines Year (VPY) 2015,” said Secretary Ramon R. Jimenez Jr. of the Philippine Department of Tourism. As part of the hip hop music celebration and lead-up to the event, MTV will be bringing viewers themed programming under the “MTV Hip Hop RAPresentz,” line-up featuring 30-minute artist specials consisting of music videos and live performances of the hottest regional and international hip-hop acts today, as well as the icons of the genre who helped to shape and transform hip-hop music over the years. These include Abra, AK-69, Eminem, Gloc-9, Iggy Azalea, Macklemore & Ryan Lewis, Missy Elliott, Naughty by Nature, Nicki Minaj, Snoop Dogg, Zeebra and 2NE1. 30-minute specials featuring a mix of local and international hip hop music videos will be aired on MTV in the Philippines on the following days and times from Thursday, 2 April onwards: Tuesdays and Thursdays at 9.30am, 6pm, and 1am; Saturdays at 8pm; and Sundays at 8.30pm. MTV Music Evolution entry wristbands are not for sale and may be won by fans through a word search game contest* at www.mtvmusicevo.com that opens today, 26 March and ends on 30 April. A fresh game window opens at 15-minute intervals on the website. For 60 seconds, players need to seek out words from the hip hop and Philippines related word glossary. Each word found earns the player a lucky spin on the MTV Turntable to win entry wristbands and other surprises. Players can share their game results on Facebook. For a limited time in March, early players of the game will score mosh pit access to bag coveted stage front spots. The game contest is open only to fans from the following countries Singapore, Malaysia, Philippines, Indonesia, Vietnam, Thailand, China, Hong Kong, Taiwan, Japan, India, Australia and New Zealand.